The budget package deal that gave Gov. Rick Scott the $85 million he wants for a Florida Job Growth Grant Fund also restored cut funding sought by Florida colleges and universities for 17 different projects, including funding for medical marijuana research. The research money, $1.69 million will go to the University of Florida Health Center for the College of Cannabis Research in Gainesville. 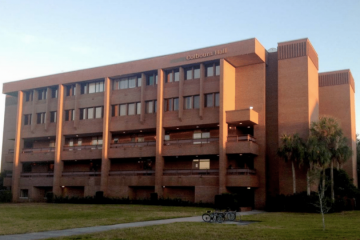 UF also is getting $5.9 million for its Music Building. The University of Central Florida in Orlando is getting $1.69 million for its downtown presence initiatives. 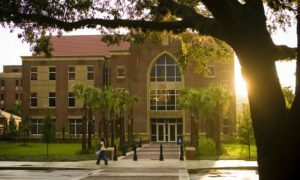 Florida State University was a big winner from the special session, getting four projects totaling more than $12 million restored. 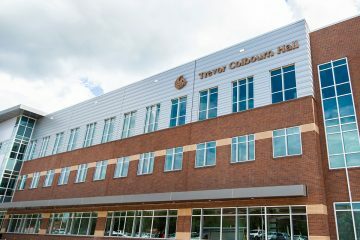 FSU will get $6.8 for its Interdisciplinary Research Commercialization Building, $4.2 million for its STEM Teaching Lab, $846,000 for faculty and a scholarship program for FSU College of Law, and $515,000 for its Florida Campus Compact. 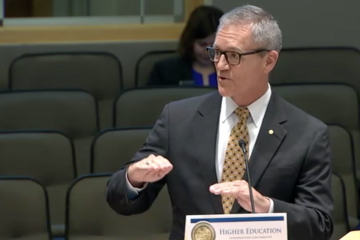 Another big winner was Florida International University in Miami, which is getting $12.7 million for its School of International and Public Affairs. Also winning big was Florida Gulf Coast University in Fort Myers, which is getting $12.7 million for its Integrated Watershed and Costal Studies program. Polk State College is getting $2.5 million to expand its Art Program. Lake Erie College is getting $2.1 million for its Osteopathic Medicine School in Bradenton. Miami-Dade College in Miami is getting $1.2 million to rem ode its gymnasium into a Justice Center. 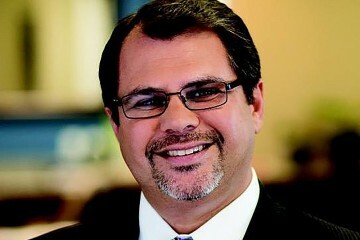 Florida Atlantic University is getting $1 million for its Tech Runway Initiative. The University of West Florida in Pensacola is getting $931,0000 for its Archaeology Program. If I have an announcement re: HBO movie “Hacking Democracy” to be shown June 24th at an Edgewater Drive, College Park location, how can I get this to you and possibly approved for your site?